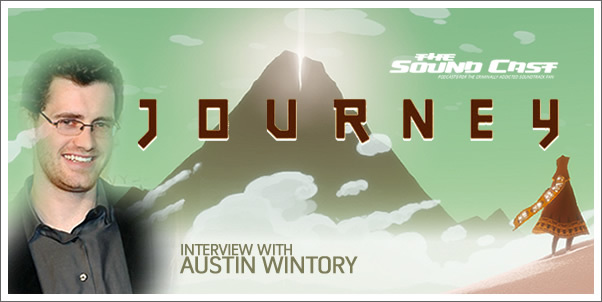 Composer Austin Wintory takes us deep into his music for the upcoming Playstation 3 video game, JOURNEY. 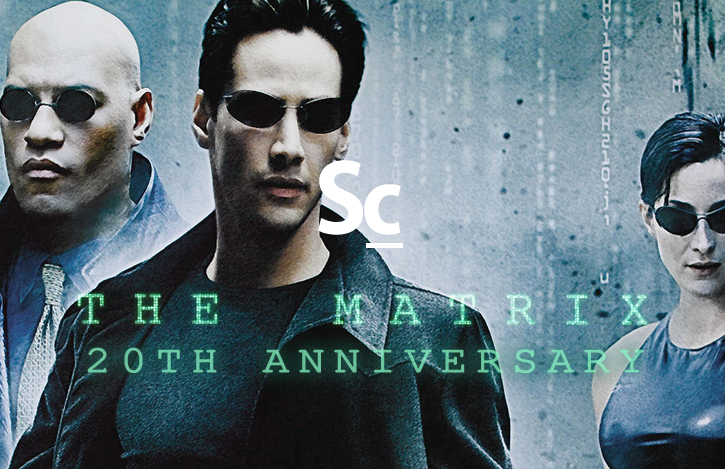 In addition, We debut 5 exclusive clips from the score. He shares about his greating experience working with ThatGameCompany (flOW, Flower) on the game for some three years. JOURNEY places the player into barren desert and places them on a journey to mountain far in the distance. The player can meet other players on their journey and an work cooperatively, but there is no communication between players.